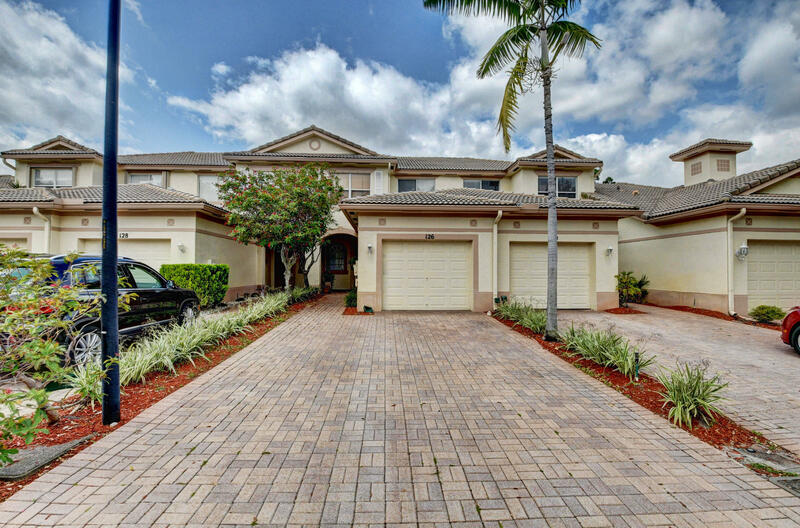 All COCONUT KEY homes currently listed for sale in Delray Beach as of 04/21/2019 are shown below. You can change the search criteria at any time by pressing the 'Change Search' button below. "THE HIDDEN GEM OF DELRAY! Located off Atlantic Ave and Military you have easy access to both 95 and the turnpike, you are also minutes from Delray's award-winning nightlife, restaurants, beaches, iPic theater, Boca Town Center Mall, and have a brand new Publix Plaza built across the street. Coconut Key is a pet friendly boutique gated community that features a community pool, basketball court, walking paths, low HOA fees, and ZERO maintenance! This meticulously maintained 3 bedroom, 2.5 bath 1 car garage waterfront townhome is a great starter home. Live like royalty in your oversized master suite large enough to fit your king size bed plus your dresser, and night stands..."